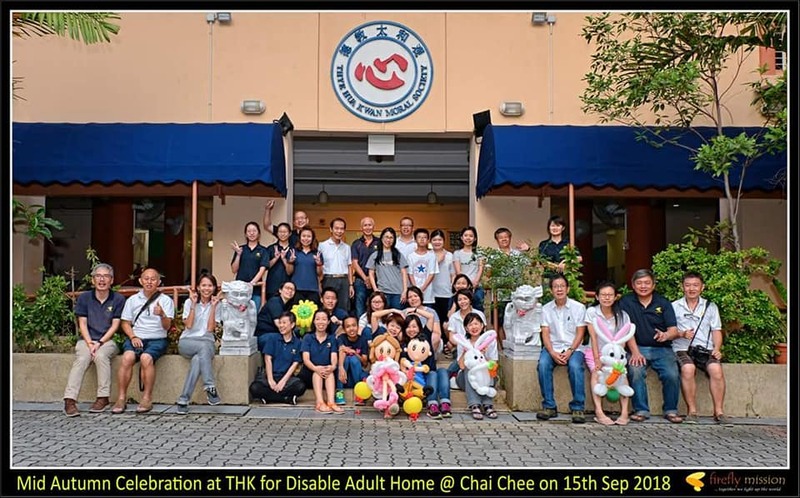 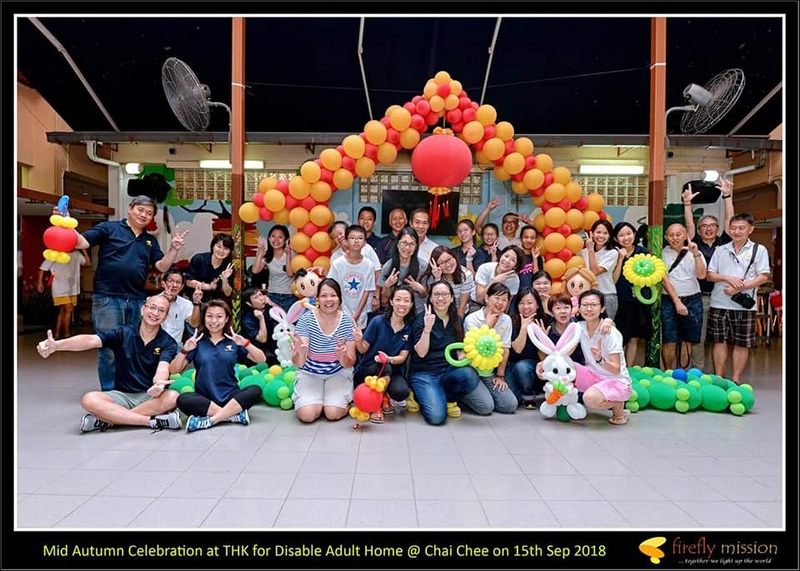 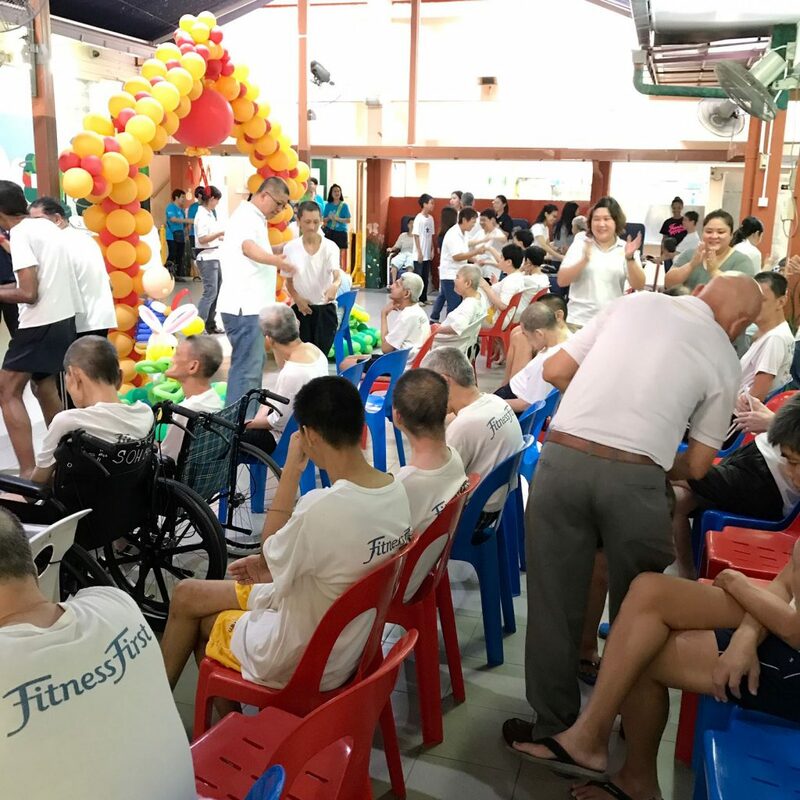 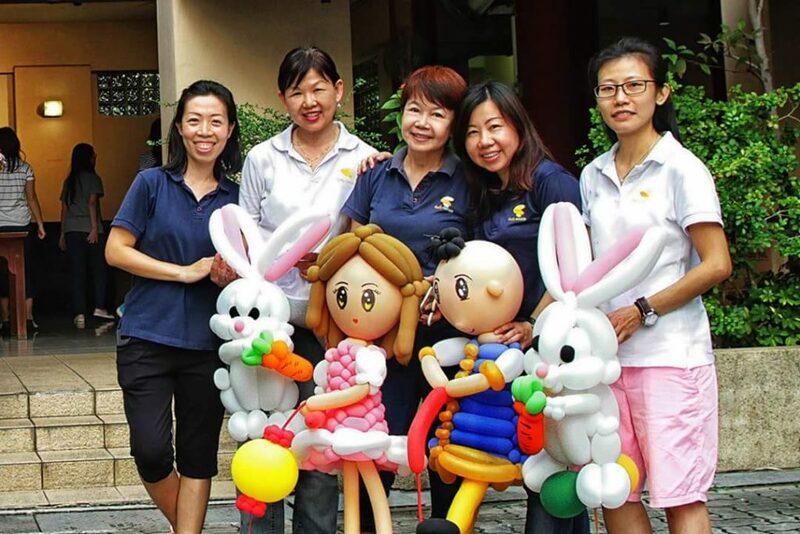 FFM volunteers celebrated Mid Autumn festival with residents of Thye Hua Kwan Moral Home @ Chai Chee on 15th Sep 2018. 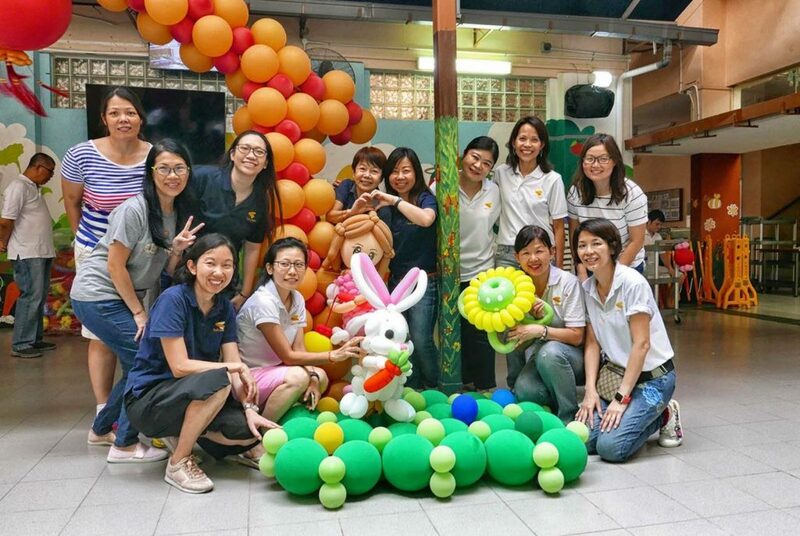 The event included balloon sculpturing, singing, dancing, food and delicious home-baked cakes made by the Bake for Charity group. 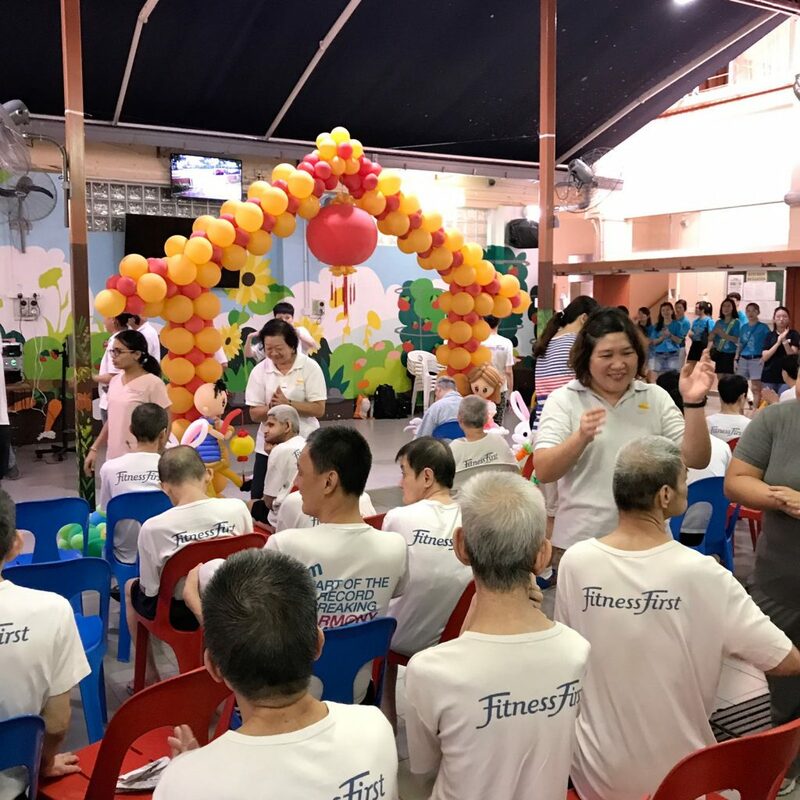 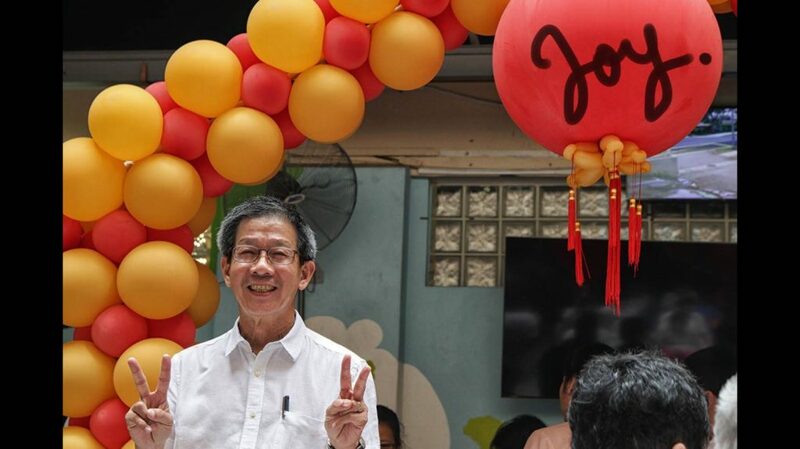 This event has brought much joy & fun to the residents. 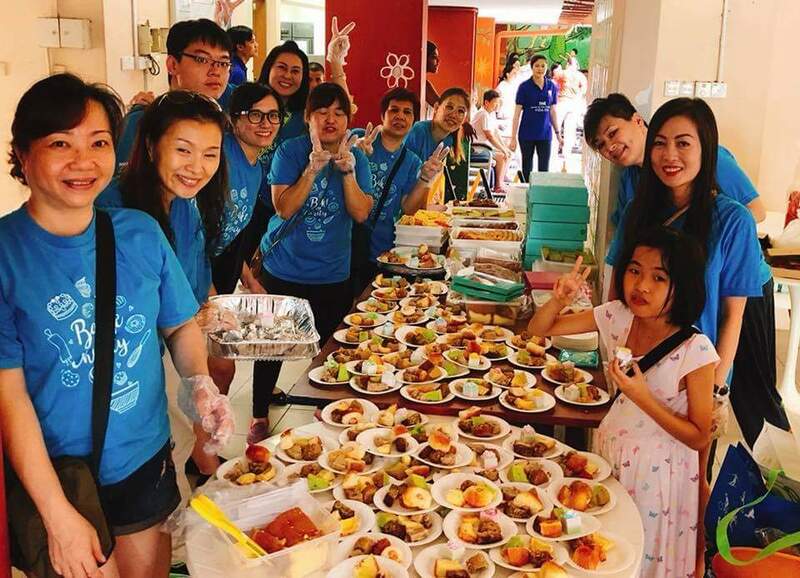 CNY 2019 Celebration (16 Feb 2019) – Book early!